Paddy Ashdown, the former liberal democrat leader, died after a short illness, Britain's Liberal Democrat party has announced. He was 77. Paddy, who was known for his intellect, outspoken nature and wit, was a prominent figure in Britain and continental Europe for decades. He was a member of the House of Lords and received a knighthood. The former Royal Marine commando also helped build the Liberal Democrats into a force to be dealt with in Parliament. He raised the party's profile by helping it gather a total of 46 seats in 1997. Vince Cable, the current party leader, said Saturday, December 22, that it was a "hugely sad day" and explaining that everyone across the political spectrum "had immense affection and respect for Paddy." Vince said, "He was famous for his politics, but his talents extended well beyond that arena," adding, "He was an accomplished author, and had spent many years serving the country before he got near the House of Commons." Following Paddy's passing, John Major, who is the former Conservative Party prime minister, said he was "a man of duty, passion and devotion to the country" he loved. Paddy is survived by his wife Jane, their children and grandchildren. Funeral service for the late politician will be announced in the coming days. 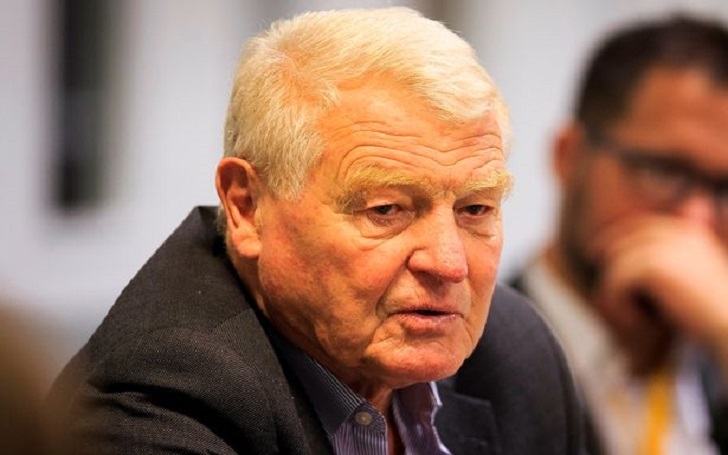 Rest In Peace Paddy Ashdown!